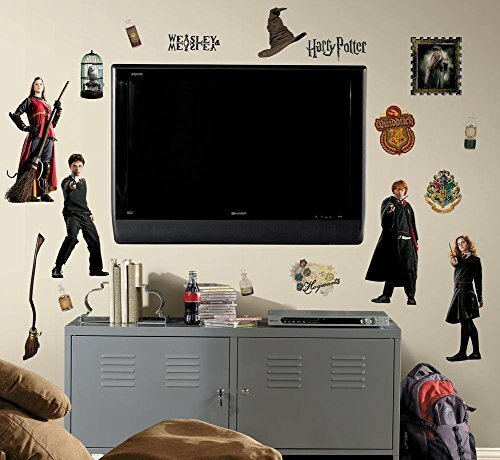 Bring the magic of Harry Potter to life on your walls with these peel & stick wall decals. 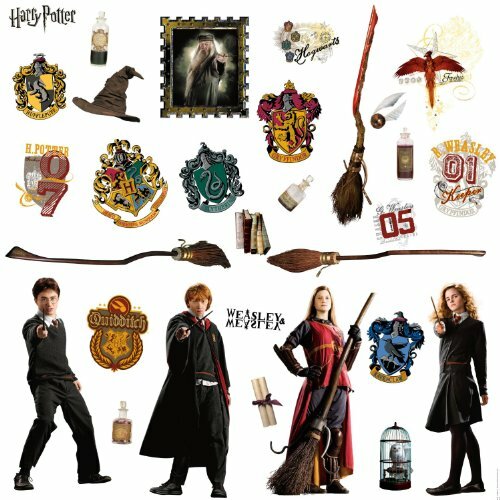 Featuring Harry, Ron, Hermione, and more of your favorite characters, these decals are sure to bring enchantment and excitement to any room. Pair them with our giant Harry Potter wall decals for the full effect!